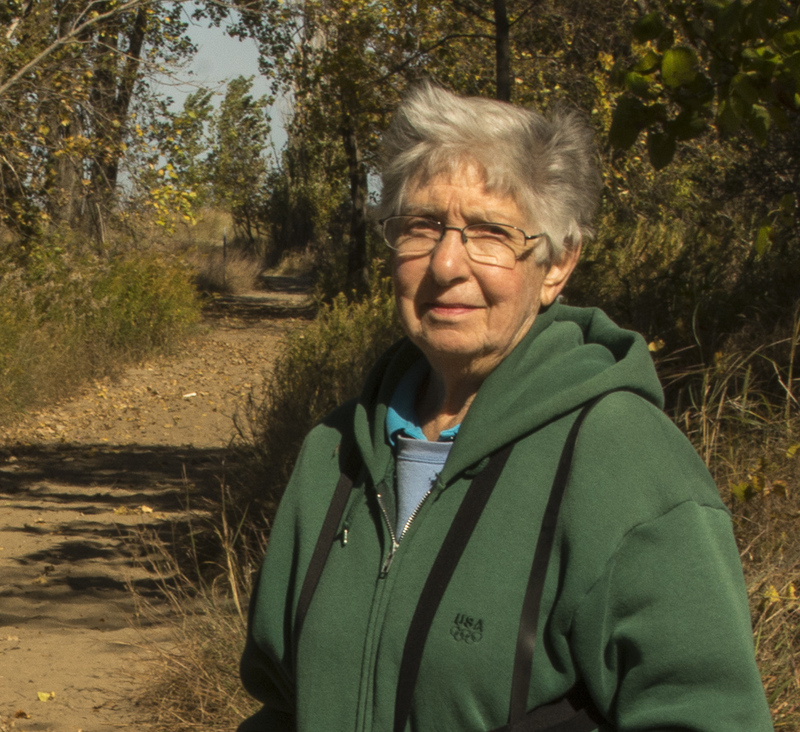 Today’s Fabulous Friday Face is Dorothy, a delightful woman I ran into at Headlands Dunes State Nature Preserve yesterday, which makes this post a companion piece to yesterday’s trail walk in Headlands Dunes. It is also the newest addition to my feature known as Fabulous Friday Faces. There weren’t many people in the Dunes area yesterday, but as I was walking back from the beach, I saw Dorothy, who, I learned, lives in a condo not too far from my home. Thanks, Dorothy, for saying “yes” to my request. By pausing for the photo opp and a little conversation, you added an unexpected and delightful dimension to my day. For people who are new to my blog, Fabulous Friday Faces (FFF) may need a little explanation. I started this feature in December 2013 as a way to connect with the people I encounter along the trail. Since then, it has been more fun than I ever would have expected, and it has also been a valuable learning experience. By stepping way out of my comfort zone and initiating interactions with strangers, I have experienced the joy of interesting conversations with people I would have once simply passed by with little more than a word of “hello” or a friendly smile. It is a project that greatly enriches my life and one that I would encourage other trail walking photographers to consider doing. You can see photos of more Fabulous Friday Faces, as well as a more detailed explanation of the project and a few rules for anyone who might want to start a similar FFF project, HERE, in my SmugMug gallery. Unfortunately, I have not been completely consistent about posting the F.F. Faces. Some are posted here on my blog. You can find them by clicking on the link in my menu. Others are posted in my SmugMug gallery. That is one lesson I learned that I want to pass on to anyone who might be interested in the project: Decide where you are going to post your collection of faces because you will want an easy way to keep track of it as it grows. ‘Nuff said for today, I think. As I’ve said before… At its best, blogging is interactive. 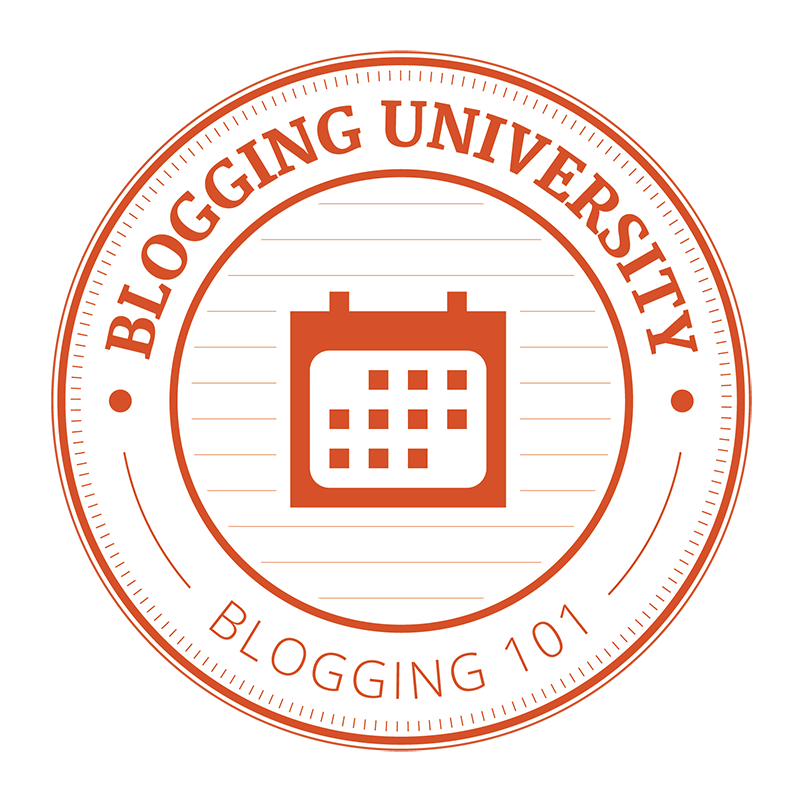 Most bloggers post photos and commentary to share with the blogging community with the hope of initiating a little dialogue with other people. 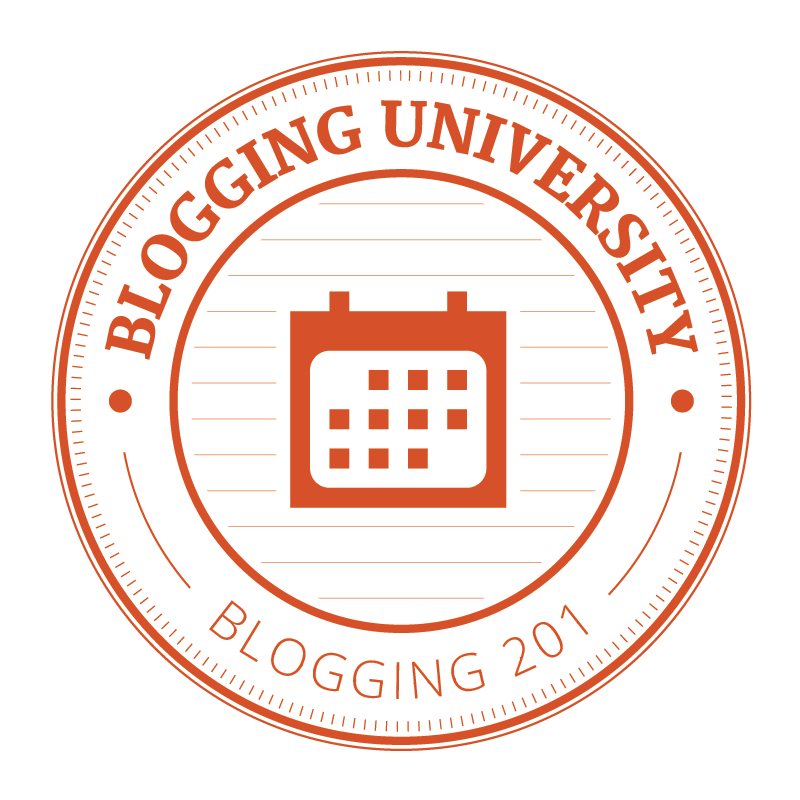 Blogging is not meant to be a monologue. That’s my opinion, and I’m sticking to it. Feel free to share your opinions in the comments. Thanks for joining me on the trail today. I hope you enjoyed our time together. O what a beautiful day! What a fabulous FFF project! A perfect excuse to strike up a conversation with a stranger. An experiment that makes a day better for at least two people. Well, three when you toss in a reader like me. Thank you for your very positive comment, Oneta. It’s rare for someone to say no to my request for a photo opp, and it has initiated some great conversations.